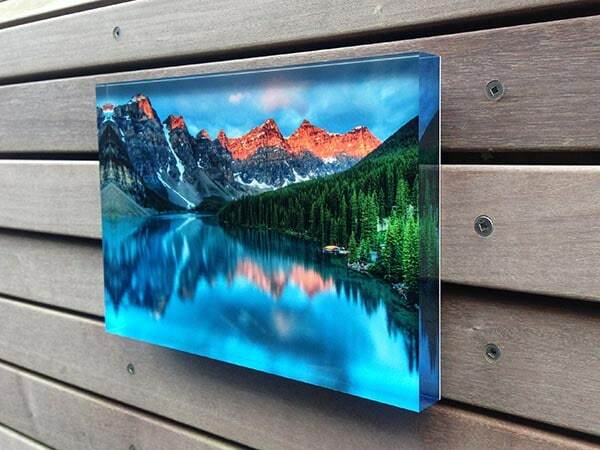 Choose your art and create a 1″ thick diamond polished acrylic photo block! The thick acrylic give these an almost 3D look with incredibly vibrancy. Great for shelves and mantles or hang it! 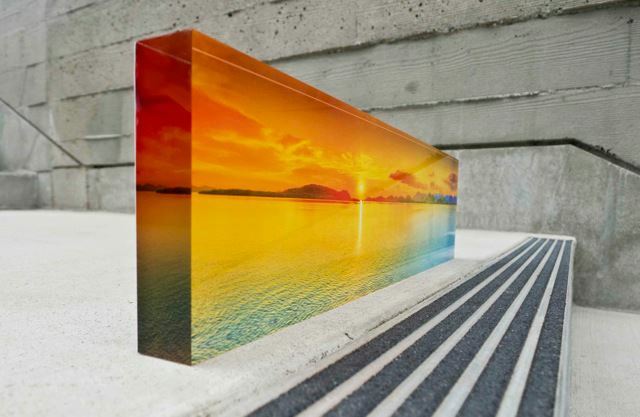 The sides of your 1″ block are diamond polished for a see through edge. 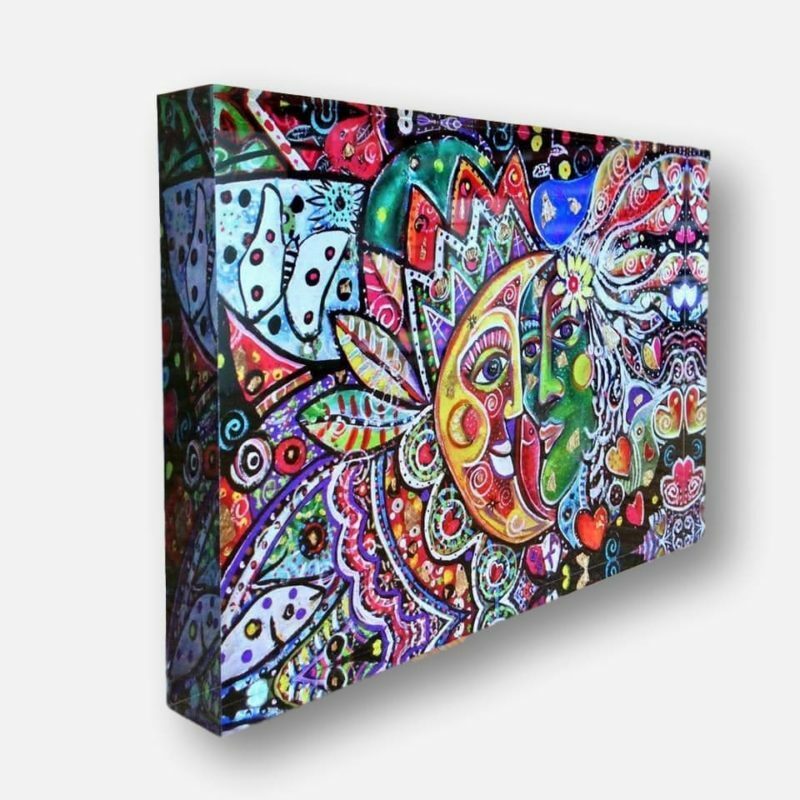 The thick see through edges allow more light to refract within the acrylic and illuminate the art. Superior Face Mount Method Used. We never use the cheap direct to acrylic printing method. Your photo is printed to high grade paper and mounted to provide optimal vibrancy, permanence, and a full color gamut. Handcrafted In USA, Shipped Worldwide. Made in Seattle, never outsourced. We’ll ship anywhere in the world (online orders for USA & Canada only). Large Sizes You Can’t Find Anywhere Else. 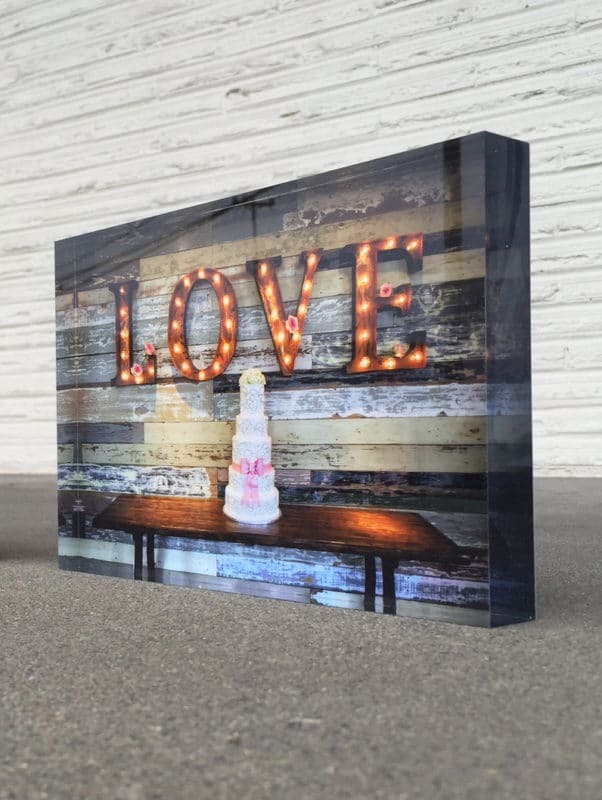 We have large 1″ acrylic photo blocks in addition to our small sizes such as 15×15″, 18×12″ and 20×15″.